Our Maker of the month this month is the Newton Abbot-based, Lorient. The company is a manufacturer of high-performance door sealing systems, protecting buildings agains smoke and fire damage, as well as providing acoustic and energy-efficiency solutions. The team has shown great innovation by using laser-engraving technology to proudly display the Made in Britain marque on Lorient's products. This not only looks great, but negates the need for using inks, which can contain toxic chemicals. The team are also getting prepared to return to The Big 5 in Dubai this November, the largest construction event in the Middle East. The event attracts over 2,800 exhibitors and it is extremely positive to see the British firms making an impact. Maria Powell, Managing Director at Lorient Group, remarked: "We’ve been designing and manufacturing high performance sealing systems in the UK for over 35 years. Our international business is thriving; and we’ve experienced a sharp rise in demand for high quality British manufactured products. "We proudly incorporate the Made in Britain marque on a wide range of marketing materials from brochures, websites and sample packs to our international exhibition stands. More recently, we’ve invested in state-of-the-art laser technology, which means the marque can feature prominently & professionally on all our systems. 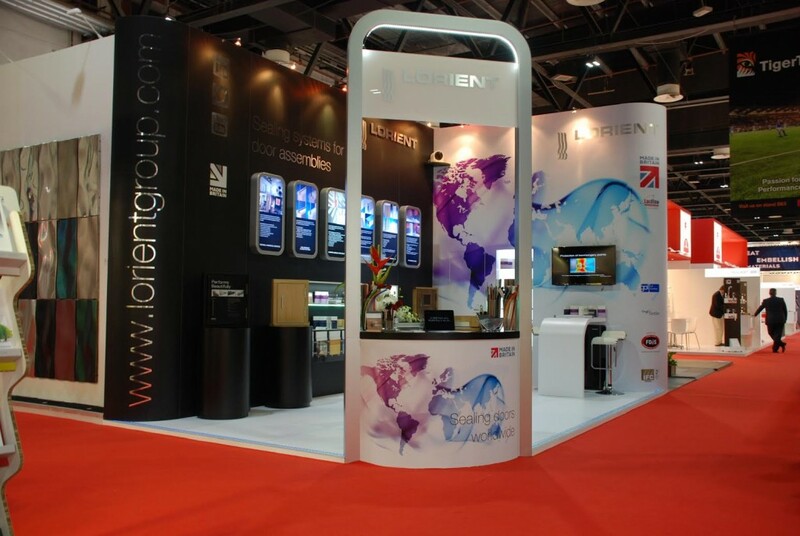 It provides our customers throughout the world with the confidence that Lorient products are manufactured using quality materials and to the highest standards, right here in the UK."